2003. By Martin Engstrom. 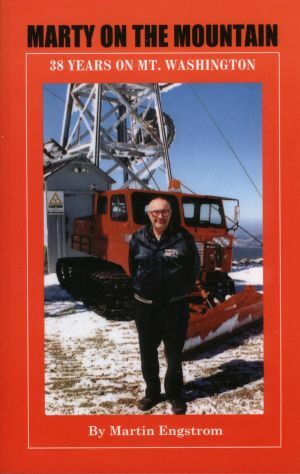 The mountaintop memoir of the longtime Mount Washington personality, best known for his daily televised weather reports from the summit. Softcover 160.